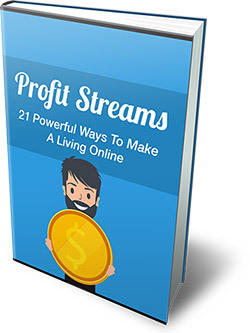 "Your FREE Guide: 21 Powerful Ways To Make A Living Online..."
Have a talent or skill? Do this. 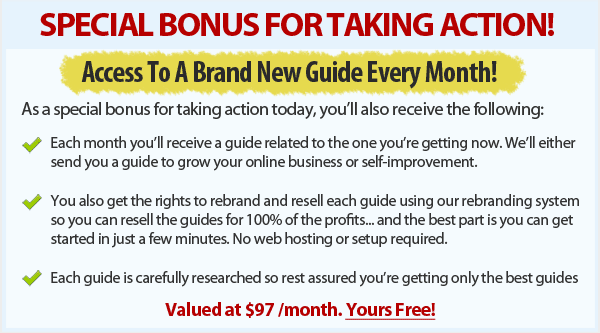 How to make a living online blogging. Sites and resources to help you get started.